We’d love your help. Let us know what’s wrong with this preview of Permaculture Design 101 by Regenerative Leadership Institute. 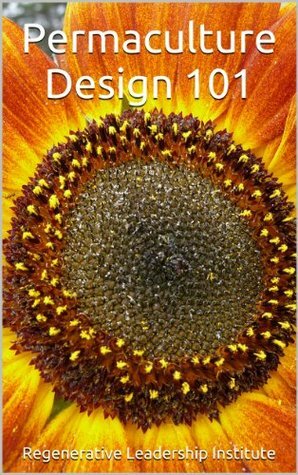 To ask other readers questions about Permaculture Design 101, please sign up. A good high altitude description of permaculture but very light on application and nothing on physical design of a permaculture system.